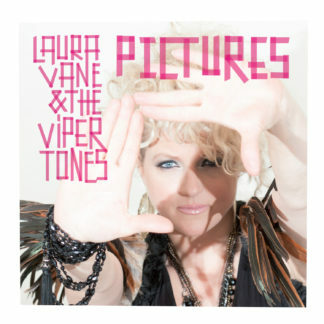 Drawn together from both sides of the North Sea, this exciting combo consists of musicians from various Dutch & UK projects pooling their respective skills for Laura Vane & The Vipertones. 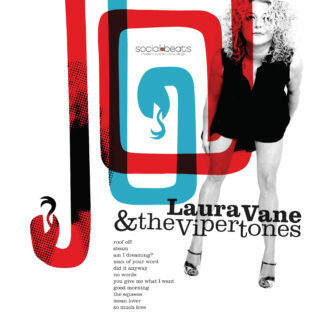 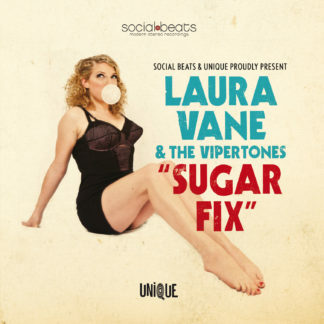 Drawn together from both sides of the North Sea, Laura Vane & The Vipertones are a new (although most likely already familiar) group consisting of musicians from various Dutch & UK projects, pooling their respective skills together for this remarkably traditional funk & soul mission. 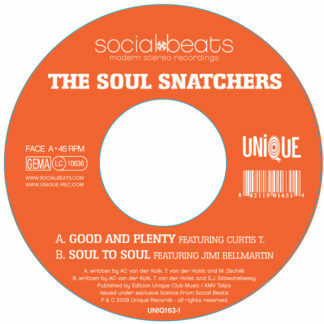 From Holland (Dordrecht near Rotterdam) Phil Martin & Ton Van Der Kolk (AIFF, Unique Records) provide instrumental elegance and talent for developing the grooves and beats from the relentless Jonathan Radford (Diesler//Burnley near Manchester, UK). Finally the music, in its rawest form resides temporarily with Laura Vane (Miss honey-over-sandpaper tones / Brighton, UK) who locks herself away from the modern world to work on the sweet vocals and inspired lyrics. 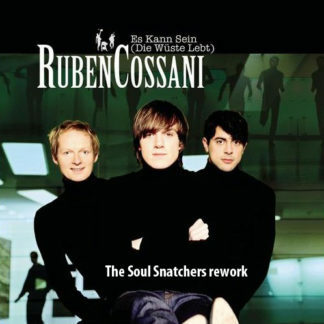 In january 2009 their debut single (7″) was released in the the shape of the dancefloor groovin’ ‘Steam’ & the soul shakin’ ‘Man Of Your Word’. 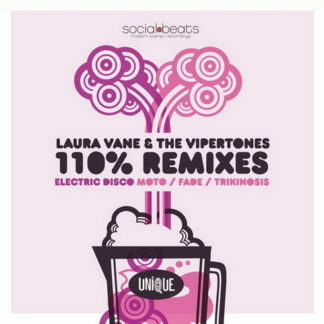 All over the globe people were wild enthusiastic.